Our production processes are guaranteed by the ISO certificates. Customer satisfaction is our primary goal; therefore we ensure to be in compliance with those norms given by our customers are applied throughout the production process. 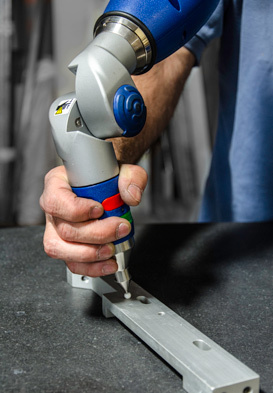 Our measuring equipment ensures dimensional control in accordance with product specifications. 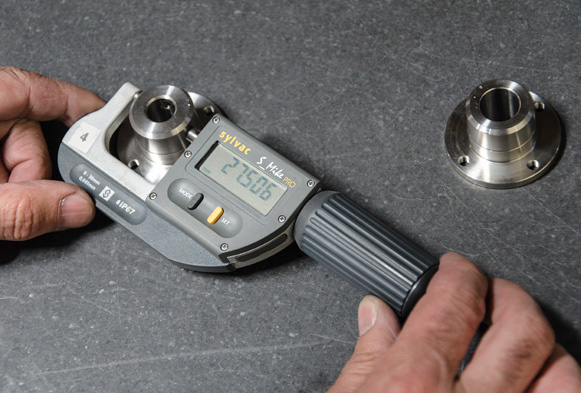 The quality control department has the means to perform this oversight: indoor and outdoor micrometers, outdoor and depth gauges, 3-D measuring machine and traditional methods. The hunt for greater quality is pursued through our commitment and close working relationship with our customers. Quality is one of the overriding objectives in our work.